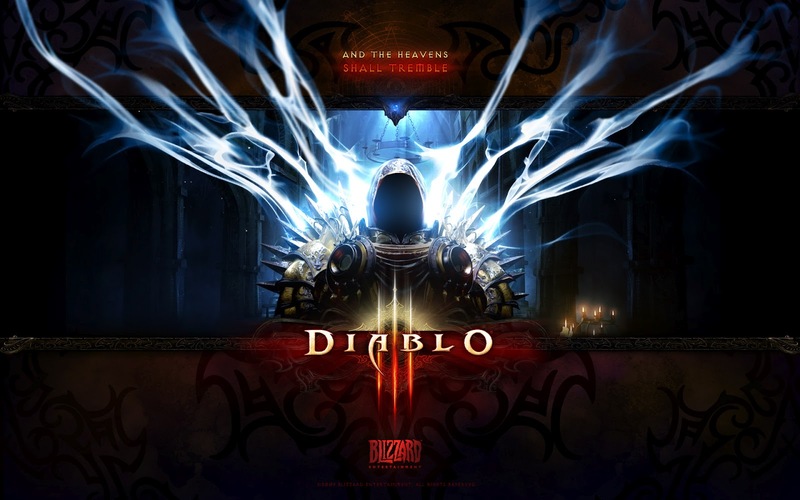 We know Diablo 3 is popular; the buzz is out already. But just how popular is it going to be? Does Blizzard have another hit seller on their hands? One analyst definitely believes this is true. Arvind Bhatia states that publisher Activision Blizzard’s Q1 FY12 financial results, which will be released on May 9, is due to meet street expectations. He also notes that the company's forthcoming action RPG Diablo III can ensure that stock pricing soars following its release this month. In his industry note, Bhatia said despite Diablo III launching "after a gap of 12 years," it holds the "potential to sell more than 4 million units life-time, including 3.5 million units this year." Furthermore, he said that Diablo II sold an accumulative of four million units by August 2001, which was 14 months after its June 2010 release. Those are some pretty big numbers but I’m not at all surprised. Diablo fans have been waiting years for this game and Blizzard fans who did not play the Diablo series before are also interested. 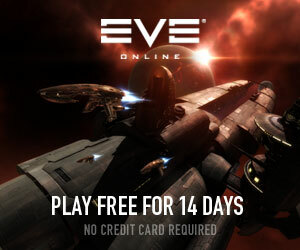 I have a feeling there are going to be a lot of people calling in sick to work on May 15th in order to check out the game right from day one. Will you be purchasing and playing?